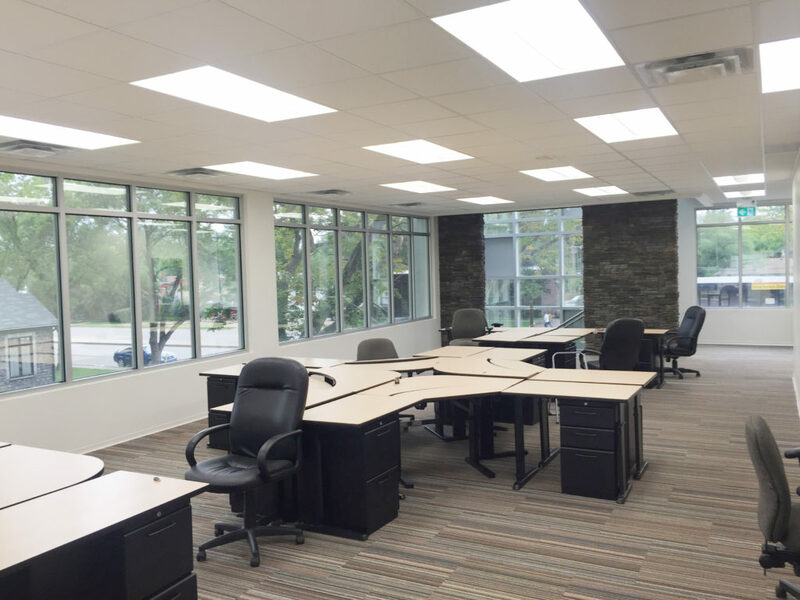 The current available vacancy is 16.5 per cent in competitive downtown office. This rate includes the influx of sublease product that has come back to the market. Interestingly, lease rates for Class A properties stayed steady at $32.00 per square foot net. And although inventory is up across the board, this higher end portion of the sector sits at only 6.5 per cent vacancy. There is no new construction coming to the market downtown outside of the redevelopment of the former police station which will be underway in 2017. 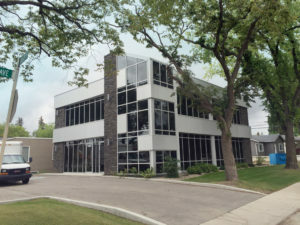 Suburban office vacancy is currently 17.6 per cent. Developments continue to command lease rates in the $23.00 per square foot range. Industrial vacancy has crept up to 10.4 per cent at the close of 2016. This is most easily explained by the completion of a small amount of speculative product started in 2015 and a decrease in absorption overall. A number of sublease opportunities exist in the market but for the most part landlords are remaining at a face value of $12.00 per square foot in asking lease rates. When adjusted for market anomalies, the vacancy rates sits just under the single digits at 9.8 per cent. There is less retail vacancy ending 2016 than there was in 2015, despite many projects underway. Retail vacancy across the city is 3.10 per cent. New projects on the horizon includes developments in Stonebridge, Kensington and Preston Crossing. With limited inventory, the demand for new retail is stabilizing lease rates around $30.00 per square foot in the emerging neighbourhoods.